Xbox One will roll out new features coming this month including Party overlay, more fan-requested improvements to Looking for Group on Xbox Live and the Activity Feed. 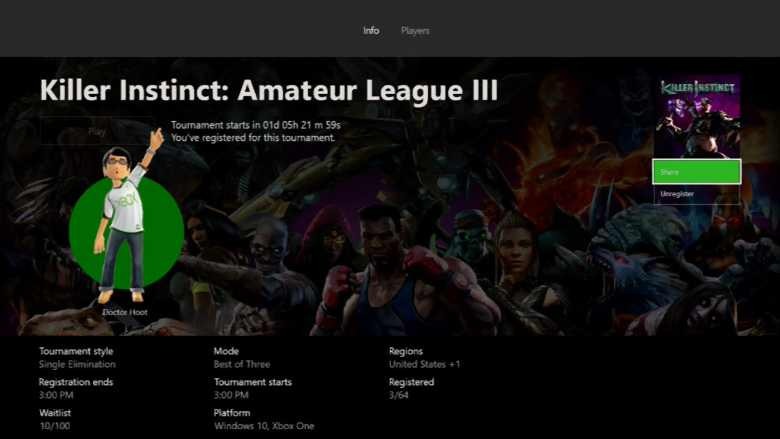 Later this month, Microsoft will also announce Killer Instinct tournaments powered by Arena on Xbox Live, including the ability for users to create their own tournaments in their Clubs. Starting this month, Club owners and administrators can create and host tournaments in their Clubs. Download the Xbox app (beta) on your Windows 10 PC, go to your Club and click on the “Tournaments” tab then select “Create tournament.” Fill out your tournament info and publish your event. Other members of that Club, or guests if they are allowed, on either PC or Xbox One can then discover, join, and play in your tournament. Microsoft is adding a new overlay that will tell you who’s speaking in your Party, without having to open the Guide. When you are in a Party, go to the Guide to enable the overlay. 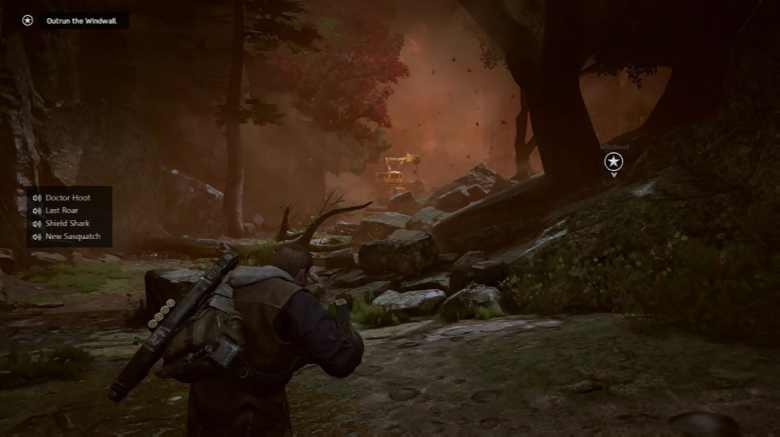 Just like the Achievement tracker, you can choose where on the screen you want to place the overlay and how transparent it will be. The window will show the Gamertag of the player whenever they speak, and when no one is talking, the window will be invisible. This is particularly useful for Looking for Group and other scenarios where you might not know all the members of your Party.